Mrs Dragon's Den: More Books! I suppose I ought to post about other things too. 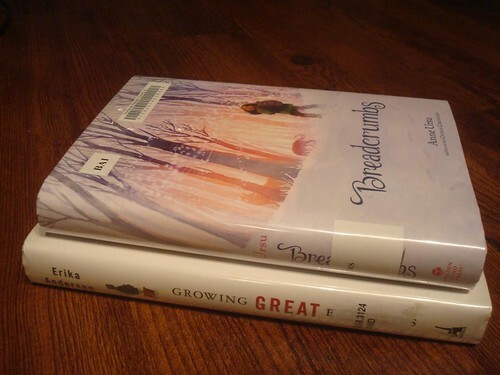 ; ) I finished 4 (short) books this week in time for an early return trip to the library (one of my books was on hold and about to be unheld!). I kept this week light because I am trying to actually read *everything* I have out this week and get back to returning everything 1 week later.